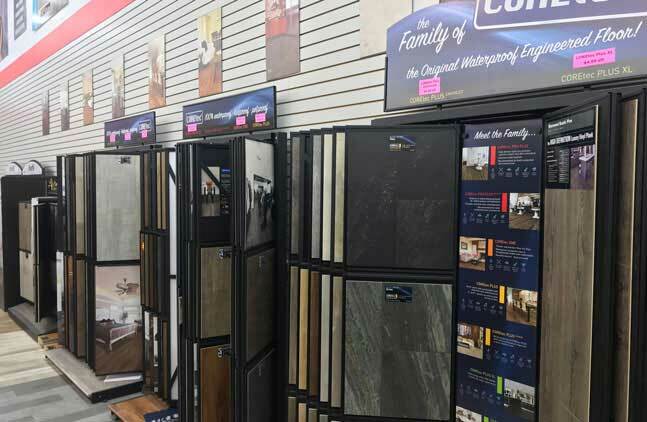 Selecting the right flooring for your home is a major decision that will affect your family's comfort for years to come. 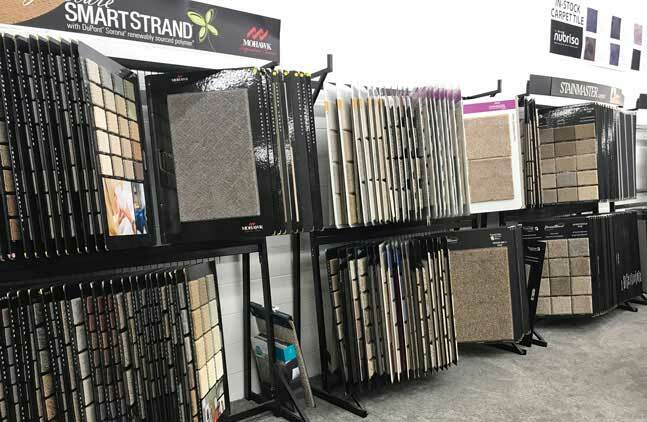 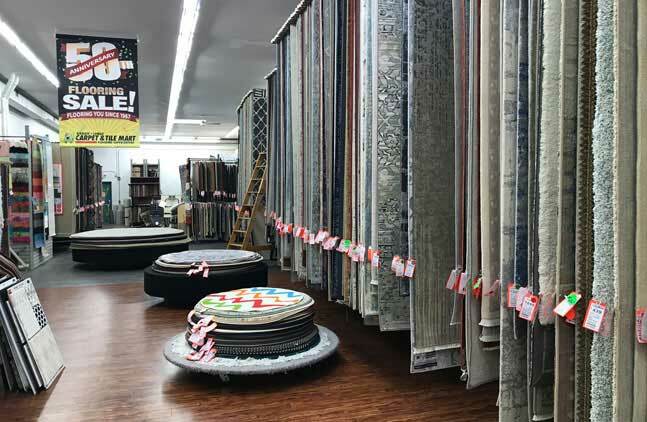 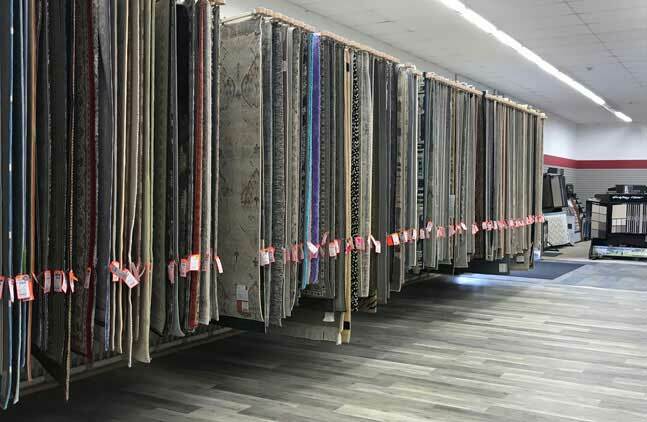 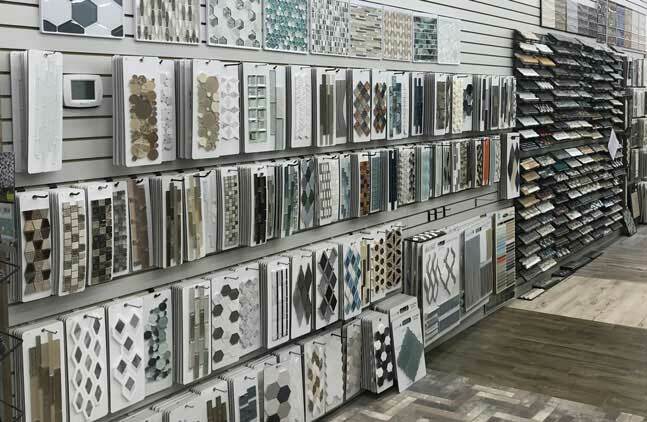 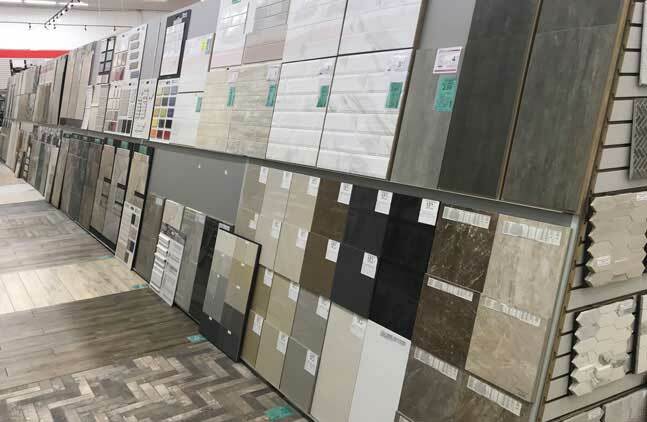 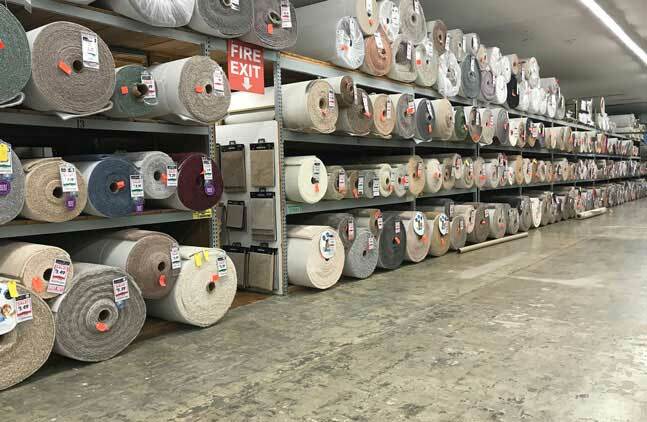 Carpet and Tile Mart in Lancaster, Pennsylvania proudly services Bellemont, Slackwater, Silver Spring, Neffsville, and other areas for your flooring needs. 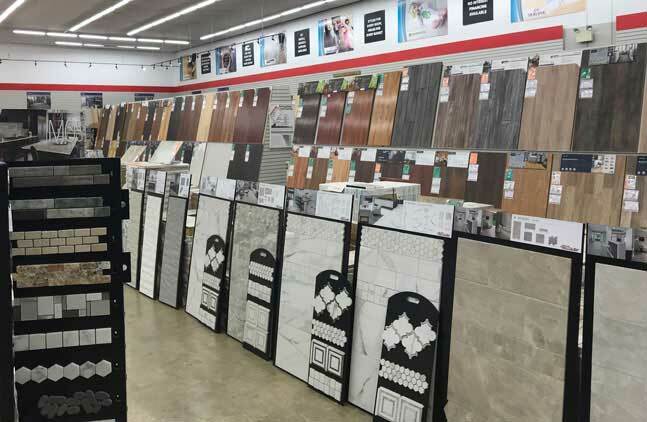 Please call us to see if we service YOUR area! 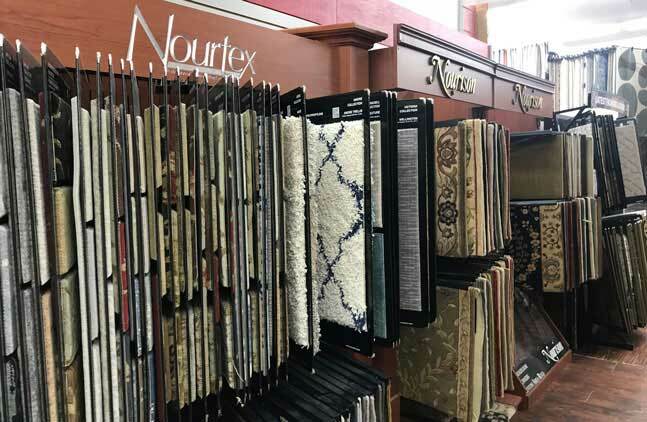 We offer luxurious carpets and area rugs in hundreds of colors and patterns, laminate flooring choices that offer superior beauty and durability, exotic and domestic hardwoods as well as ceramic and luxury vinyl tiles of all types. 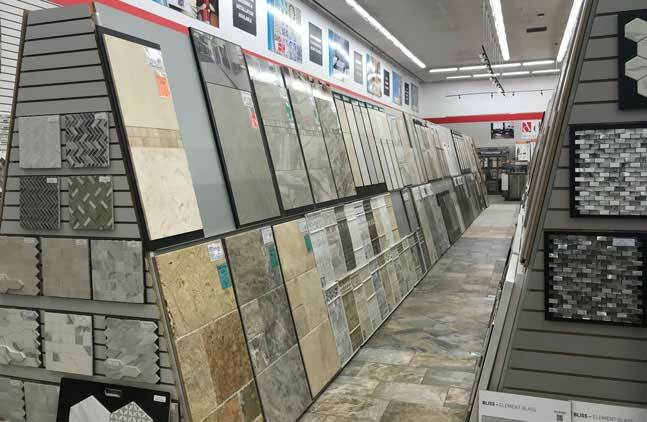 All from brands you trust like Mohawk, Shaw, Armstrong and Dal Tile. 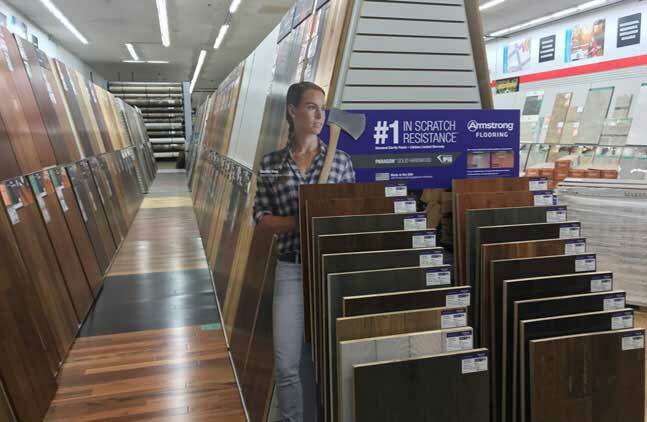 Our knowledgeable in-store sales staff will help you pick out exactly the right product to fit your needs. 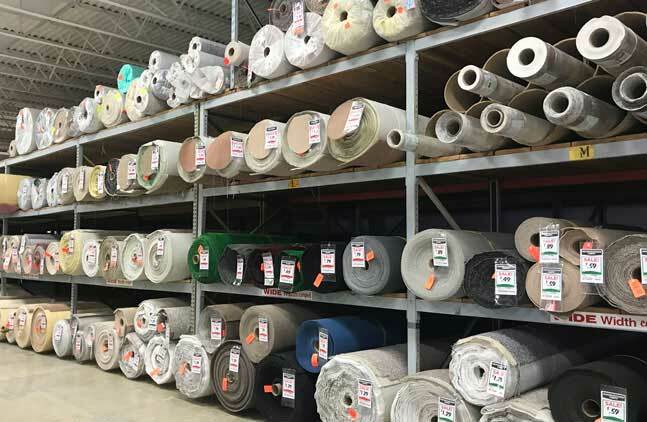 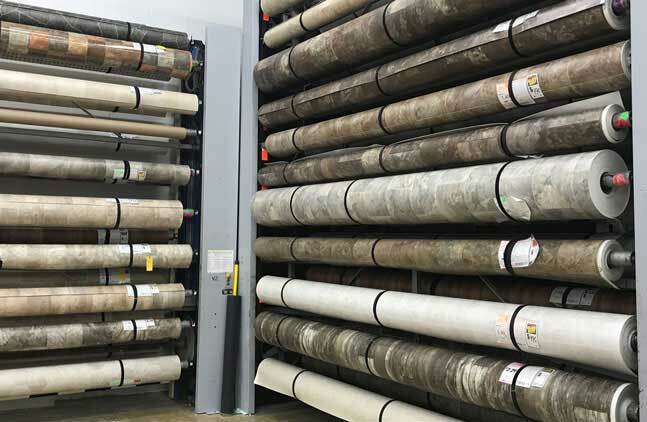 We have thousands of inventory items in stock at all times, you can take it home with you or leave it to one of our installation experts. 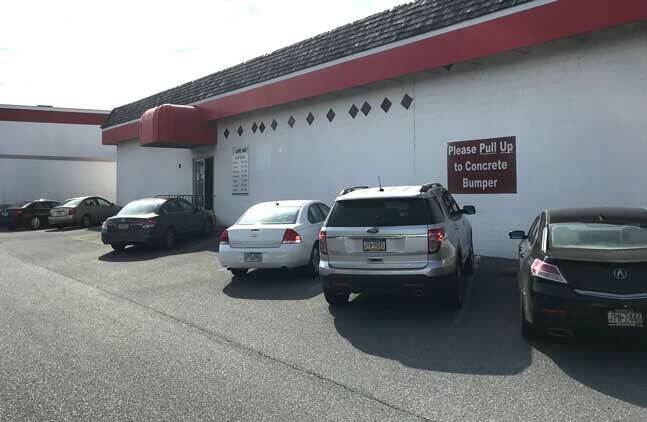 Give us a call or stop in today! 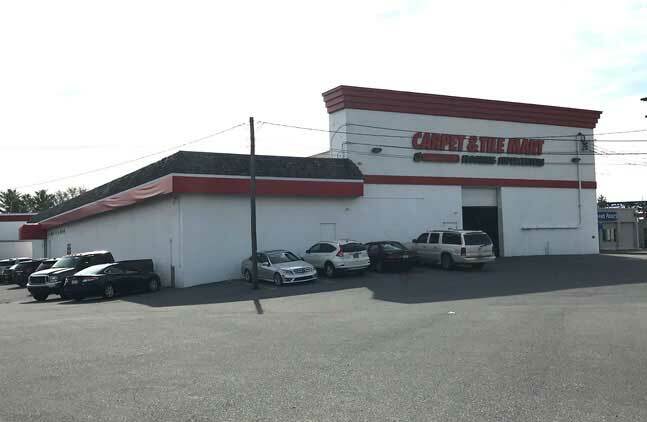 Todd has worked for CarpetMart for over 20 years.